The 13 adventures collected in this book were originally published in 1903-1904, in the Strand Magazine in Great Britain, and Collier's in the United States. 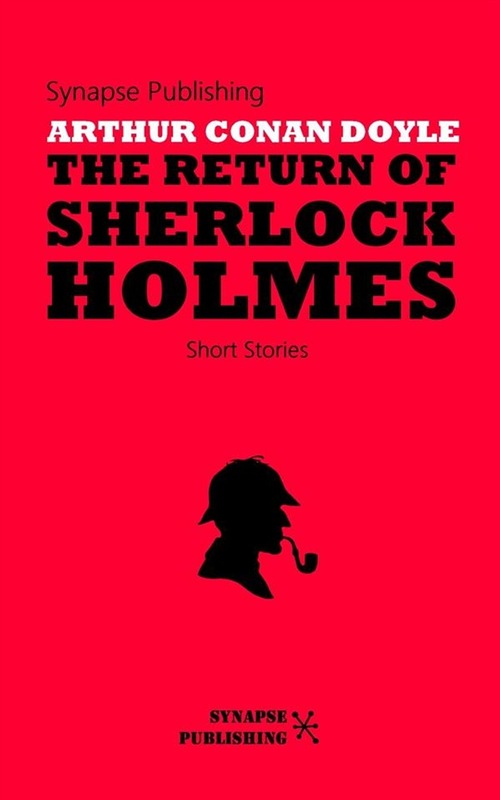 The first story is set in 1894 and has Holmes returning in London and explaining the period from 1891–1894, called "The Great Hiatus" by Sherlockian enthusiasts. These are among the most famous cases faced by Sir Arthur Conan Doyle's peerless creation. 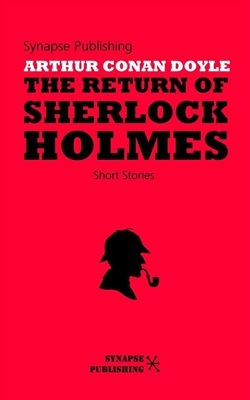 The return of Sherlock Holmes includes: The Adventure Of The Empty House, The Adventure Of The Norwood Builder, The Adventure Of The Dancing Men, The Adventure Of The Solitary Cyclist, The Adventure Of The Priory School, The Adventure Of Black Peter, The Adventure Of Charles Augustus Milverton, The Adventure Of The Six Napoleons, The Adventure Of The Three Students, The Adventure Of The Golden Pince-Nez, The Adventure Of The Missing Three-Quarter, The Adventure Of The Abbey Grange, The Adventure Of The Second Stain.